Cold Beer! Large selection of domestic, import and craft beers as well as wine & spirits! 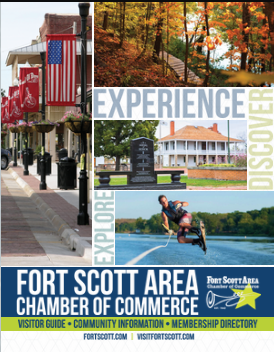 Opened in brand new location September 2018 in Downtown Fort Scott at 124 E. Wall St.
Just south of the Fort Scott National Historic Site, one block east of Main Street in Downtown Fort Scott!